The Districts economy is dominated by electricity, manufacturing and mining. These sectors are followed by community services, trade, finance, transport, agriculture and construction. 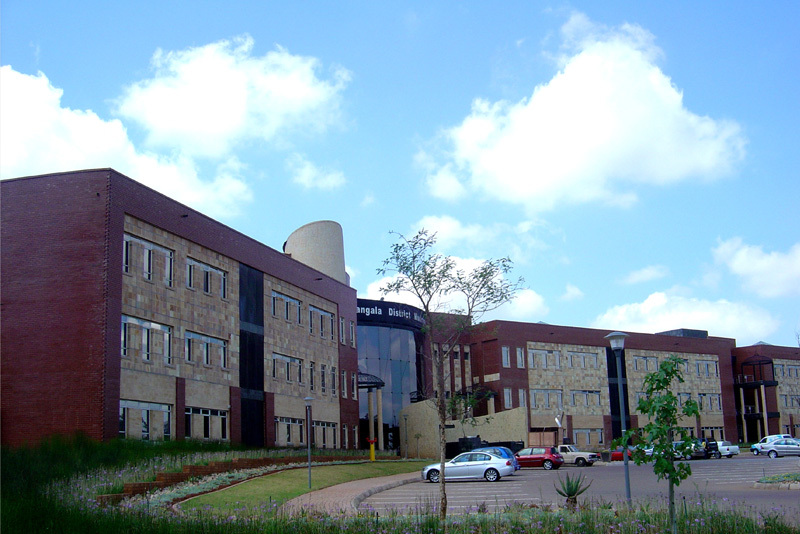 Nkangala prides itself on having a high credit rating and a low credit risk. Good governance ensures that Annual Financial Statements and Unqualified Audit Reports are prepared on time. 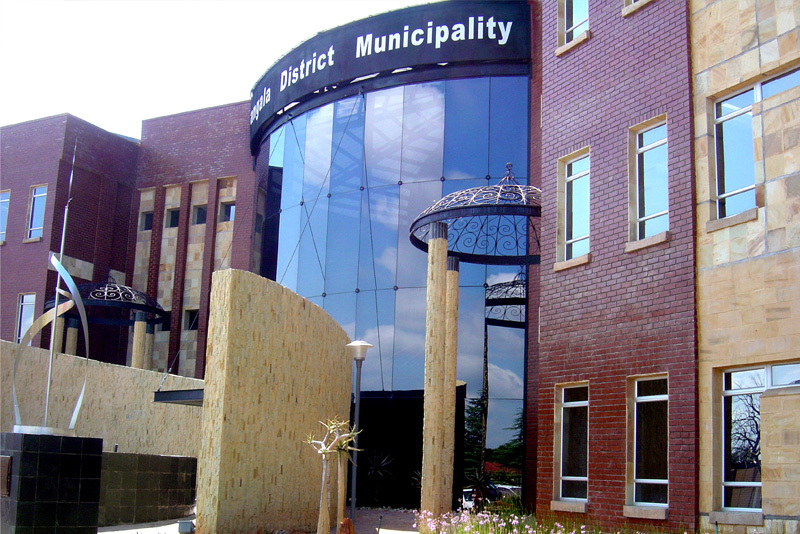 Through responsible financial management (the municipality is rated as an A1 in terms of national ratings), Nkangala has been successful in allocating a significant investment in municipal infrastructure in the district, with particular emphasis on water related projects. However, Nkangala is not exempt from the difficulties facing all municipalities in South Africa. Poverty and unemployment in the rural areas are a major threat to socioeconomic growth. To be responsive to the needs of citizens and partner-local municipalities. To be transparent, accountable and participative in our dealings with each other and our partners. To cultivate a work ethic focused on performance, achievement and results. To promote and pursue key national, provincial and local development goals. To ensure a representative organisation. To be democratic in the pursuance of our objectives. To show mutual respect, trust and ensure high levels of cooperation and discipline in our dealing with one another.